Savannah Earth Day Festival is celebration of environmentally responsible living and business in coastal Georgia. 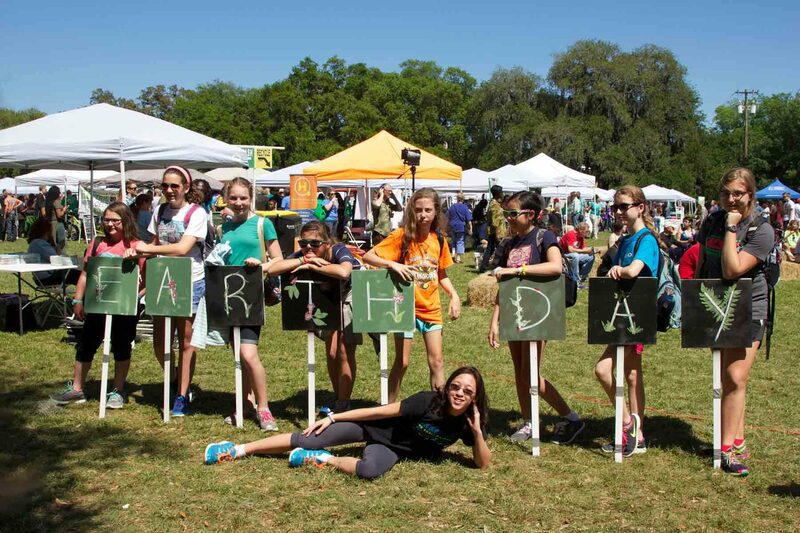 The Savannah Earth Day Festival serves as an important opportunity for local government, businesses, non-profits, and community groups to connect with the public and each other. It is the City’s largest environmental outreach event of the year, and the largest education event in conjunction with Earth Day in Georgia. When the first Earth Day celebration was held in 1970, the goal was to unite the nation’s fragmented environmental movement to better reach the public and mobilize a response to water and air quality issues. While many Earth Day festivals take place around the state and country each year, Savannah’s is one of the few that are still truly focused on education and activism, rather than crafts and entertainment. Modeled after the early Earth Day celebrations, the goal of the Savannah Earth Day Festival is to open dialogues about environmental issues affecting Savannah as citizens are welcomed by a festival of tents draped by ancient live oaks. A wide variety of exhibitors and workshops take place with something for everyone. The exhibits range from state and federal government programs, local government initiatives, national conservation organizations, environmental education centers, local sustainability non-profits, academic institutions, energy companies, industries, lobbying groups, public utilities, holistic health practices, youth groups, religious institutions, and local businesses and green contractors. THERE IS NO RECYCLING COLLECTION AVAILABLE AT THIS YEAR’S FESTIVAL. 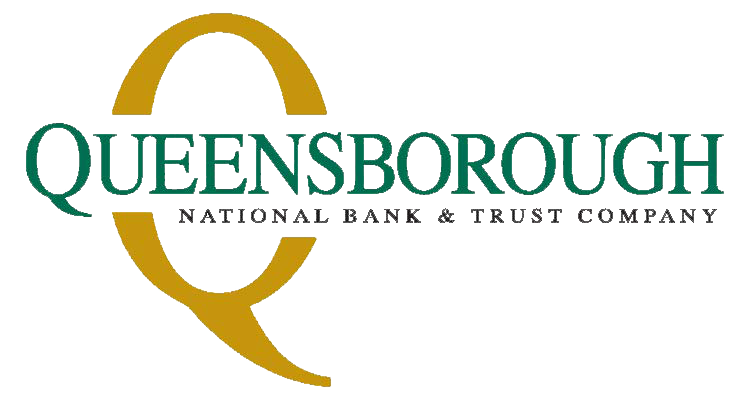 TO LEARN HOW TO RECYCLE YOUR ITEMS, GO HERE or CONTACT Chatham County Recycling, 1321 Eisenhower. The Savannah Earth Day Festival was founded and is funded in part by The City of Savannah’s Sustainability Department and is produced by the Savannah Chatham Sustainability Coalition (SCSC). This event is made free to the public with generous support from these community leaders and people like you! If you would like to become a friend of Earth Day Festival, click here! To find out how to be a sponsor for the 2019 event – click here! The SCSC is extremely grateful for all of the businesses and organizations for their generous donations. Together, we are building a sustainable future for everyone and healing the planet too!